More specifically, Dragons are the embodiment of primordial power – the ultimate ruler of all the elements. This is because the Dragon is the master of all the elements: Fire, Water, Earth, and Wind. As a totem, the Dragon serves as a powerful guardian and guide. Encourage communication with your Dragon, and acknowledge your Dragon’s presence as often as possible. In Chinese culture, the season of the Dragon is mid-spring, its direction is east-southeast, and its fixed element is wood. 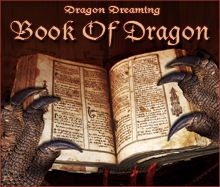 Begin a Dragon totem journal. Read everything you can on Dragons. This will broaden your horizons, and expand your imagination. A warning though: By all means, never be limited by the scope of what you read. Ultimately, it is you and your Dragon that will create the perfect understanding. There is never a limit in matters of spirit – that includes matters concerning our totems (especially strong totems like the Dragon!). The Dragon Totem or Dragon as an energy has so much mystique, lore and legend surrounding it, that it is impossible to describe them all with any depth in the context of this page. However, this mighty, powerful and regal creature has been the inspiration of an incredible number of books, songs, artwork, paintings, movies and even poems. Humans, in general, across the ages have somewhat lost interest in Dragon mythology and folklore.However, if only they knew the power of the dragon totem ! Many cultures and tribes recognize the Dragon as the magical and majestic creature it is and honor and respect it’s energy and intelligence. One thing is certainly true, the Dragon is one of the most fascinating and mysterious of all the Totems, as well as being one of the most magically powerful amongst shaman. Dragons and their energy come in an almost infinite number of configurations, some can fly, others do not. Some breathe fire, others do not, some swim, are you getting the idea yet? 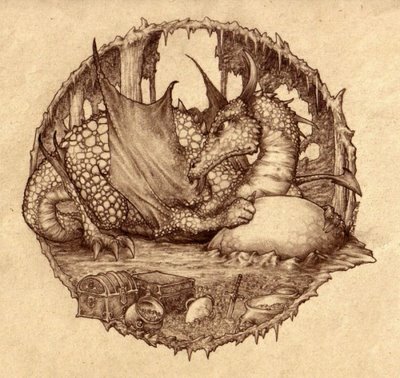 It has been said many times that Dragons prefer to dwell in caves and caverns and from my own experience in Dragon Mastery this is only partially true .. a high percentage of dragons actually prefer to live near water, especially the sea and do occassionally take refuge in nearby caves to rest. Dragons collectively come in a myriad of different colours and this shaman can confirm that the colour of a Dragon corresponds to the energy field held within it’s aura. This is not always the case, because of the Dragon’s ability to shapeshift at will, however for the purposes of debate and understanding, take it as a general rule. Having read many articles and supposed experts in the field of dragonology, it has been said that ‘Elemental Dragons’ exist. Whereby, Dragon energy has been sub divided into the elemental forces of nature i.e. The Fire Dragon, The Air Dragon, The Water Dragon and last but not least The Earth Dragon. All of which are supposed to represent various virtues and characteristics. However, I wish to contradict these suggestions, and alternatively wish to suggest that ALL Dragons possess such forces, virtues and characteristics. Dragons offer the strongest protection from evil (dark matter or energy), and from all directions, North, East, South, West, Above, Below & Beyond!. They have always been associated with metaphysics, alchemy, magic, mystery, wisdom and power and are one of the most sought after Totem Animals amongst Shaman across various cultures and countries throughout the ages, ranging from the Chinese, Japanese, The Celts, American Indians, and Europeans. For century’s shamans, priestesses, wizards, witches, spiritual healers and holistic practitioners of the occult have transferred the powerful magical energy of the Dragon to themselves and to others in need of this superior magic. The possessor of Dragon energy will see their lives, spiritual energy and mental clarity improve beyond all recognition. The Dragon totem is a very powerful spirit and its supernatural properties are the most influential of all totems. 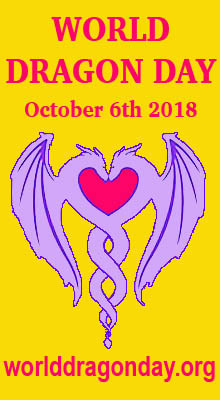 As a final note, BEWARE, the misuse of the Dragon Totem, this type of malpractice will see only one final outcome … the consumption of oneself by the very Dragon that was instructed to assist in the perfoming of alchemy. Being burnt, consumed, sat upon or dropped from a great height by a Dragon can only result in one thing .. I shall leave that to your imagination ! 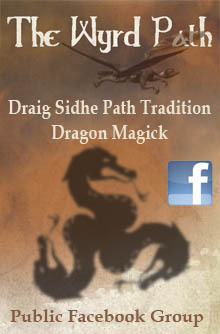 The dragons medicine includes change and transformation, wisodm, infinity, longevity and movement through space, supernatural. 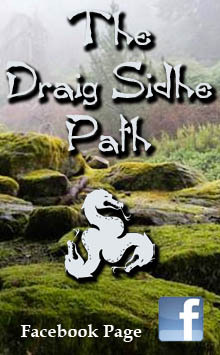 Celtic tradition may give specific qualities for dragons of the elements of earth, fire, water, and air, however, in general terms, Dragon’s power is that of shedding its skin and coming out as a new, transformed being. The dragon gives provides us with fierce protection and possesses inherent magic, adding extra power to any magic you may perform. Dragon represents the supernatural and infinite self. The Fire Dragon is a symbol of transmutation, energy and mastery, if this is your power animal you will be lent enthusiasm, courage and vitality. Your inner fire will be fueled. You will be helped to overcome obstacles. You will be given the qualities of leadership and mastery. The fire dragon can also be a strong protector. 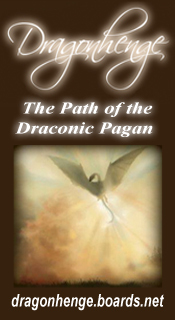 The Air Dragon brings insight, inspiration and vitality. This power animal must be handled with the greatest of respect. With this power animal, large flashes of illumination in intellect and psyche are possible. Insight and clarity will be given for all problems. As always – trust your inner voice. The Earth Dragon brings potential, power and riches. You will be shown your potential and your riches – what you are capable of. With the earth dragons assistance, you may discover the beauty and power that lies within you, within us all. 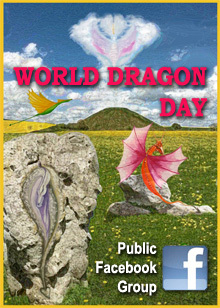 The earth dragon resides deep within the Earth and can aid you in grounding scattered energies. When you call on him for help, think of a slowly paced heavy dragon pulling himself toward you. Feel his weight surrounding you. He will nurture you like Mother Earth does.